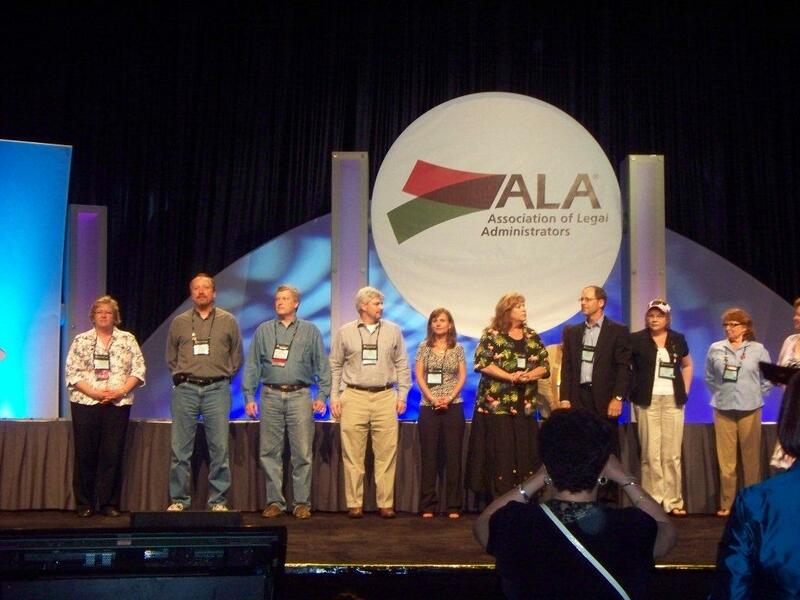 Mary Hilcoske, on stage to accept award for Alaska ALA! 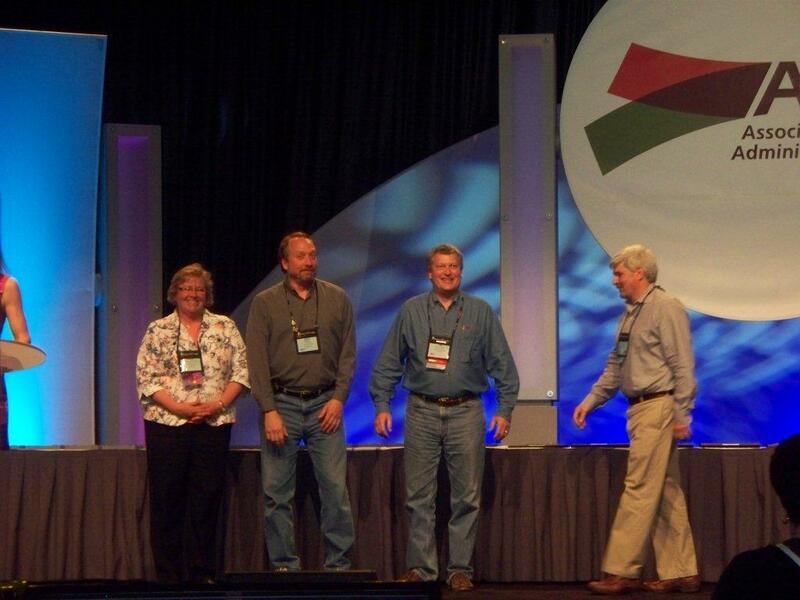 Another of Mary Hilcoske on stage. 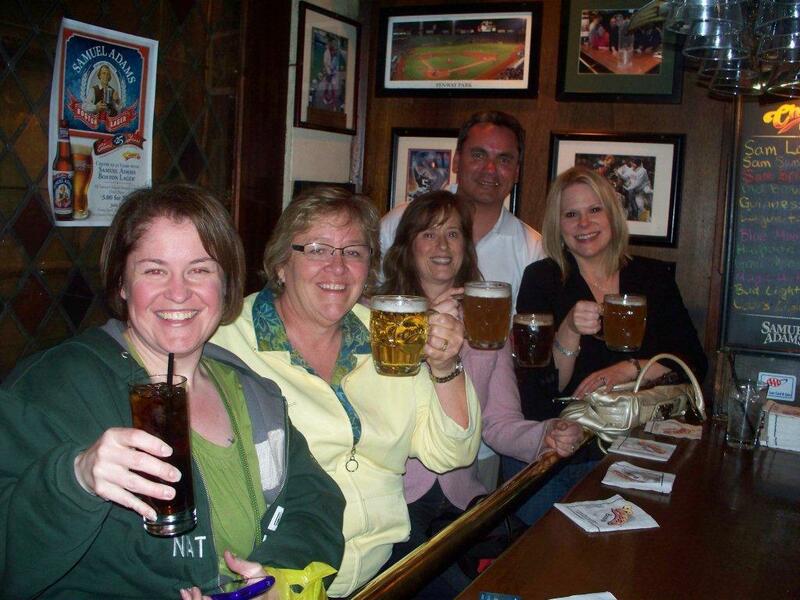 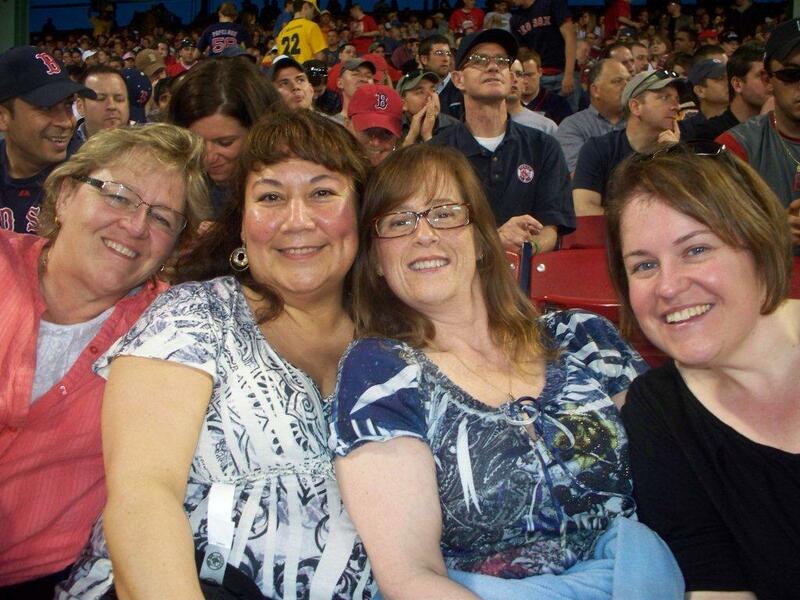 Lucky girls, Mary Hilcoske - Gillian Havrilla - Janet Hite - Tanya Wood, at a BoSox game.